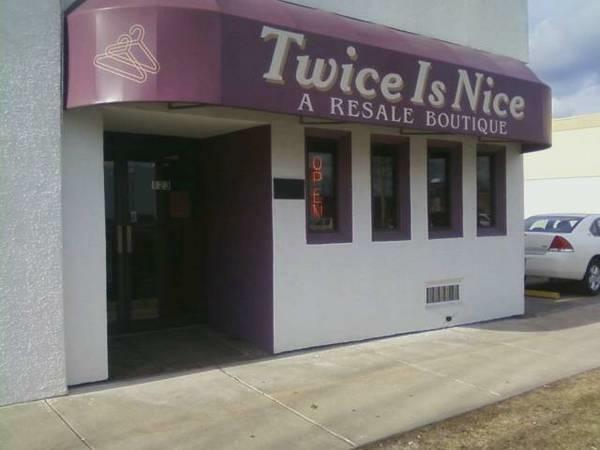 Twice Is Nice is a consignment clothing boutique with beautiful women's, men's and children's clothing. 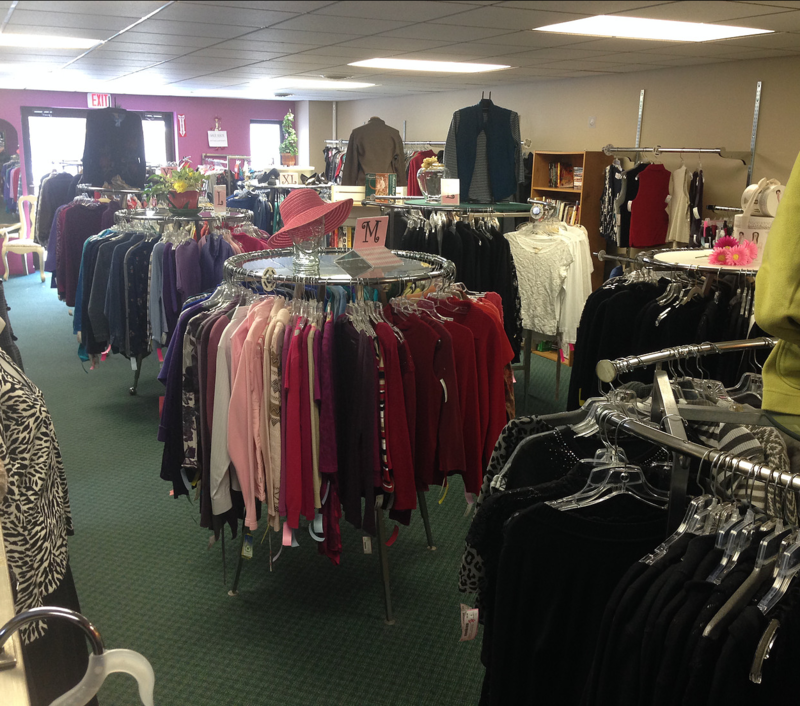 We feature high end merchandise including casual and professional attire in all sizes, and jewelry with flair. 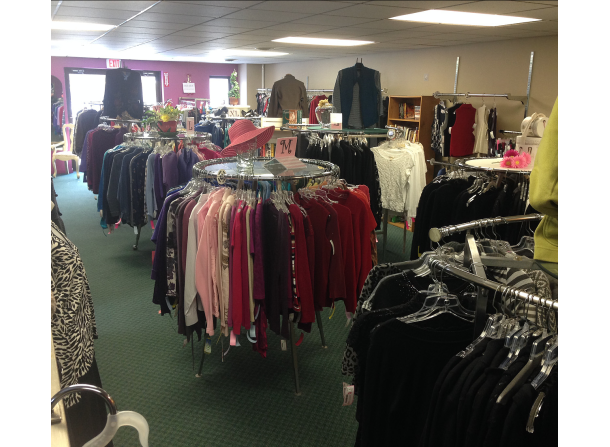 Stop by today and check our great selection of both designer and moderate labels.​ Women's apparel, fashion accessories, handbags, shoes, jewelry, and much more. 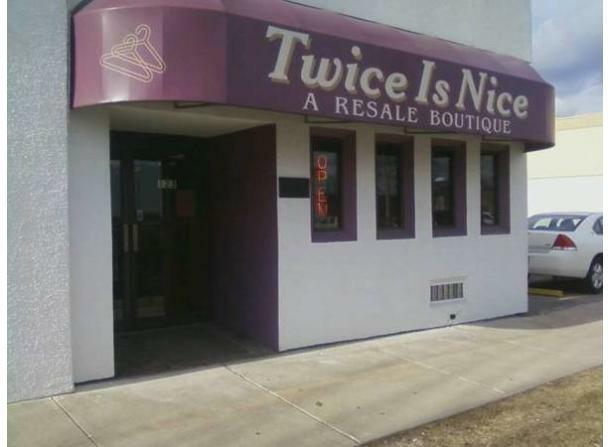 Here at Twice is Nice we offer name brand clothing for less. 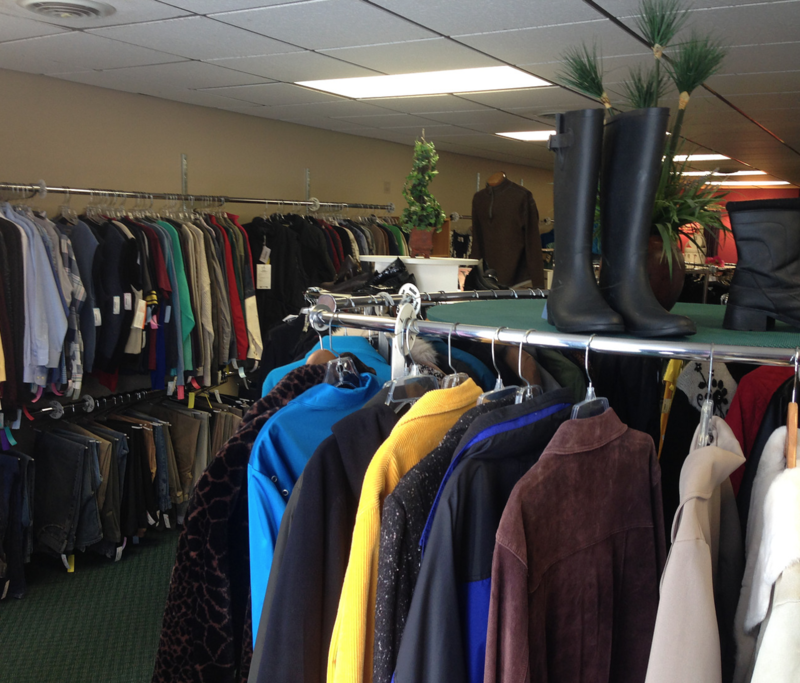 We carry the high end upscale clothing you are looking for. 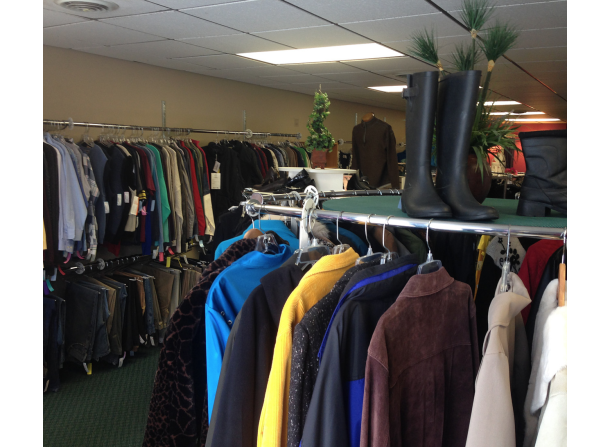 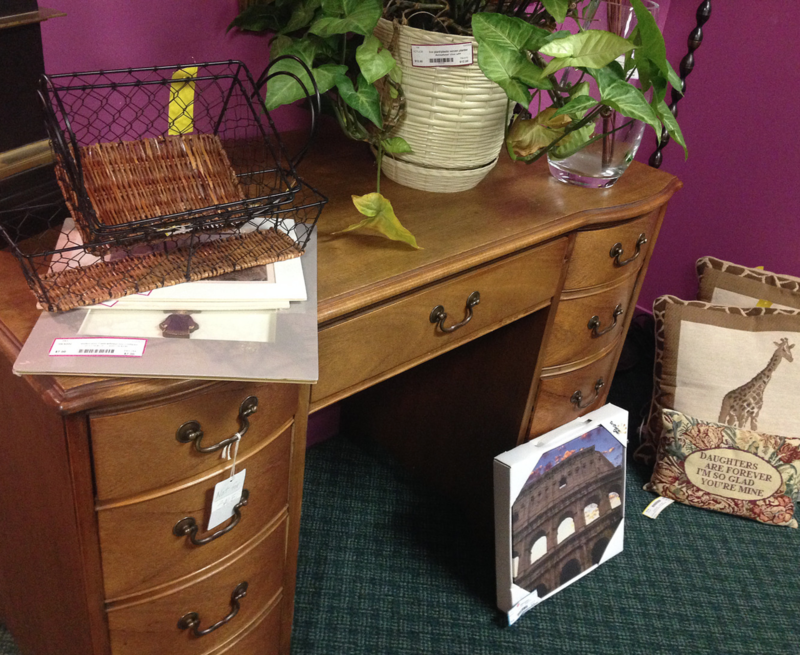 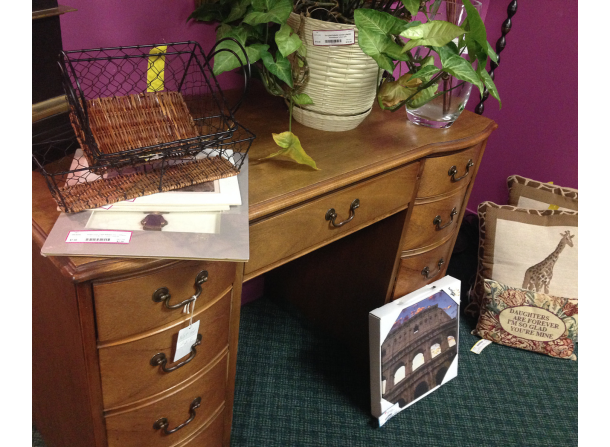 Come in and browse through our clean, ready-to-wear consignment clothing and accessories. 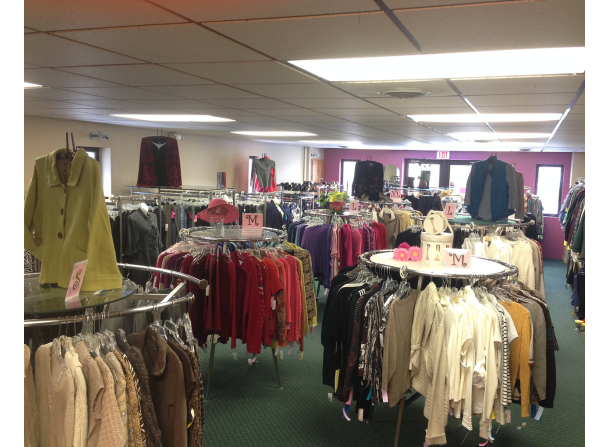 We are organized so that what you're looking for is easy to find. 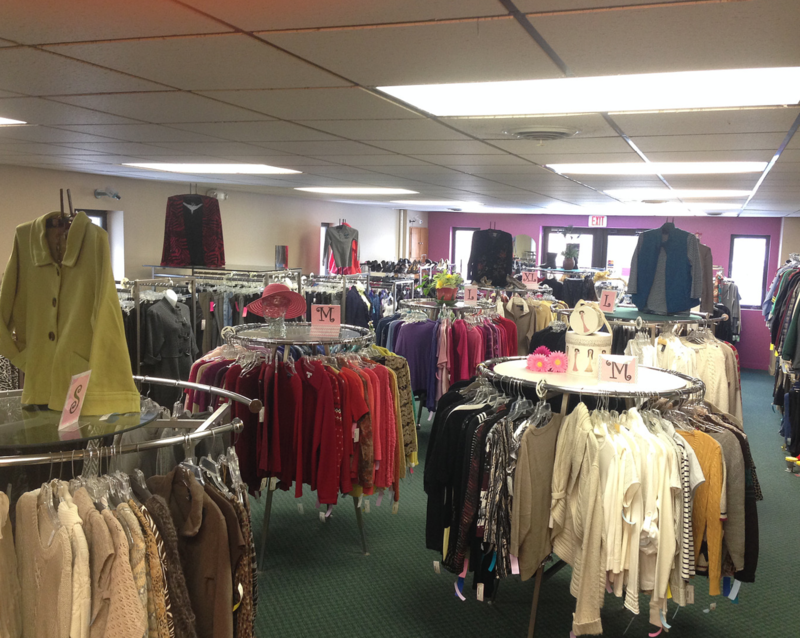 Experience a truly unique boutique where the inventory is always changing!